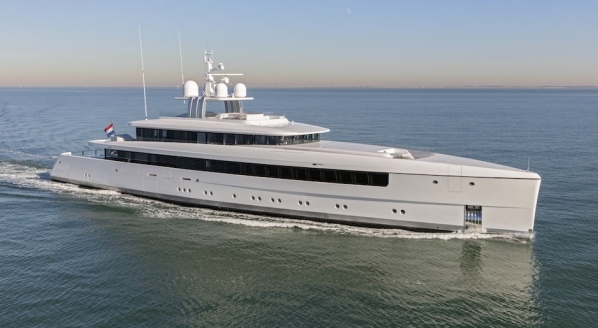 GYG, the market leading superyacht painting, supply and maintenance company, has provided a trading update for the six-month period ending 30 June 2018. Trading for the first half of 2018 has been weaker than projected due to lower than expected project wins in new build and some additional delays in anticipated refit. 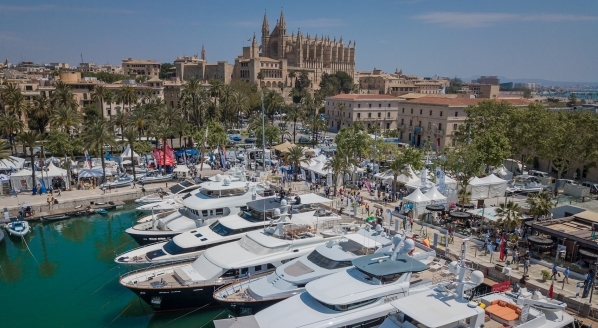 SuperyachtNews speaks exclusively with Remy Millott, CEO of GYG, about the market conditions that have made for a difficult first half of the year and the group’s strategy moving forward. Millott explains that becoming a yard supplier remains central to GYG’s organic growth plan and that, thanks to some restructuring, GYG is able to provide “market rates, greater capacity, higher quality [than its competitors] and a global aftersales service” where others cannot. It should be noted that GYG has announced the signing of two “substantial” new build contracts with northern European shipyards, as well as the previously established letter of intent for the REV 182 project. The plan therefore had been to plug the shortfall in the new build sector with an increase in activity in the refit sector. 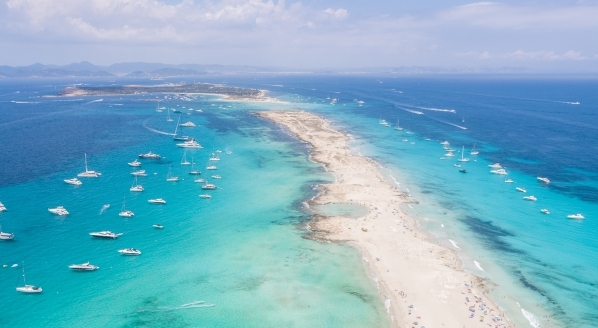 However, due to the issue of French social security payments, refits yards in the south of France have gone through a particularly difficult first half of the year. One such yard, ACA Marine, was acquired by GYG in 2017. 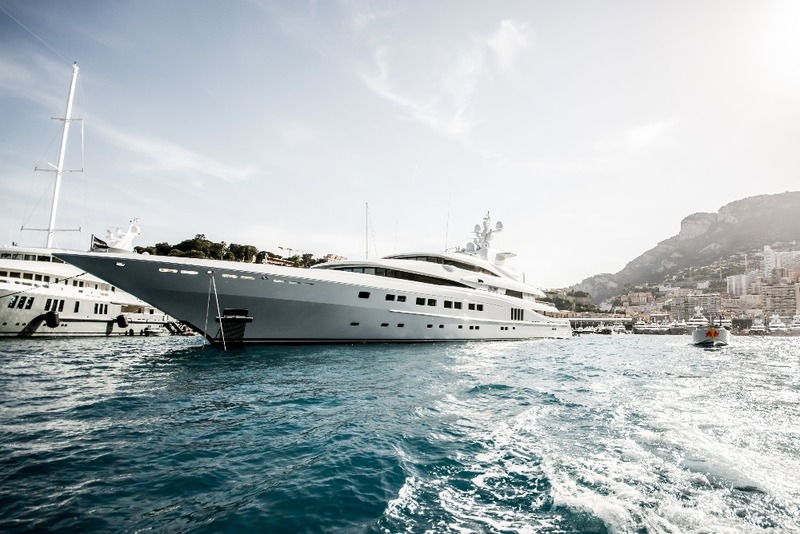 Under a previous iteration of the French social security legislation, the time that a superyacht crew spent at a refit yard in France would contribute to the time required to necessitate French social security payments, as a result a number of superyachts chose to conduct their refits elsewhere. 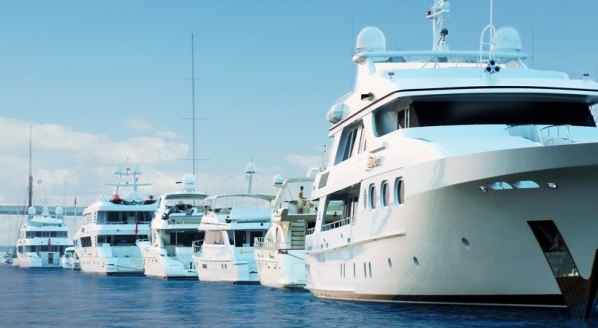 However, thanks to lobbying on the part of a number of superyacht businesses and associations, the issues relating to French social security payments have been resolved for the refit market. The French authorities have accepted that the crews of vessels undergoing maintenance in refit yards qualify for a suspension period that does not contribute towards the time criteria that necessitates social security payments. 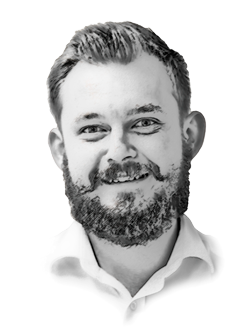 For more detail on the topic click here to subscribe to The Superyacht Report and read the Business Commentary in issue 189. In conjunction with the confusion surrounding French social security payments, Barcelona was in the midst of a period of political unrest at the end of 2017 where MB92, the Barcelona-based refit behemoth and major partner of GYG, was undergoing major infrastructure upgrades and thus suffering from a reduction of berthing space and capacity. “The three things [short-term new build business, French social security and reduced capacity in Barcelona] compounded our situation,” explains Millott. “The great news is that the market is really picking up again and is back to business,” continues Millott. “Everyone is getting very excited about the second half of the year. There is a lot of boats that have pushed their refits back and the market is incredibly active again and it looks like it is going to be an absolute humdinger of a season for us. There are lots of big refits out there and lots of discussions on going. Millott expresses his annoyance that the first half of 2018 was not as fruitful as had previously been projected, however he remains pleased that GYG’s organic growth strategy is still very much moving in the right direction.